Your Local Source For Docks & Seawalls. 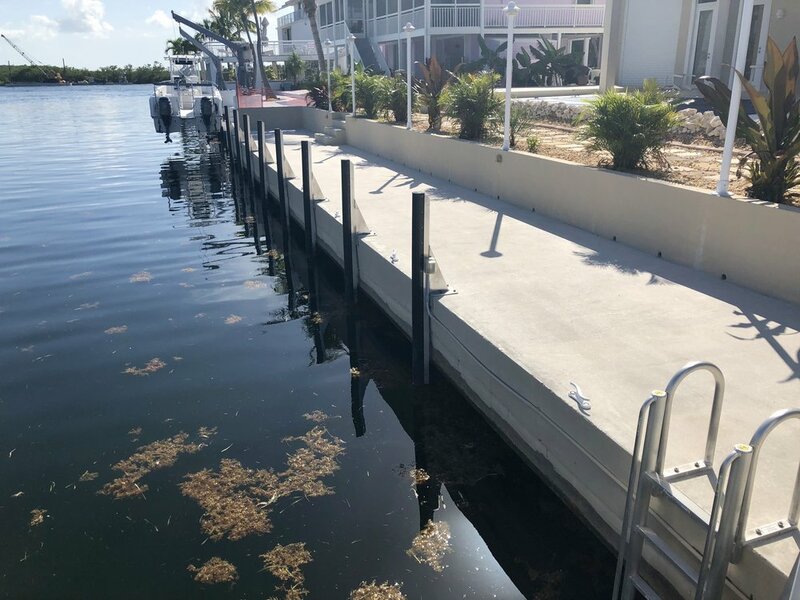 Island Marine Contractors Inc. has the expertise and equipment to build a seawall and concrete dock that will last a lifetime. Island Marine Contractors has over 15 yrs. of experience in the marine construction industry. Whether you need a concrete or vinyl sheet pile seawall we can build it . No job is too big or too small. 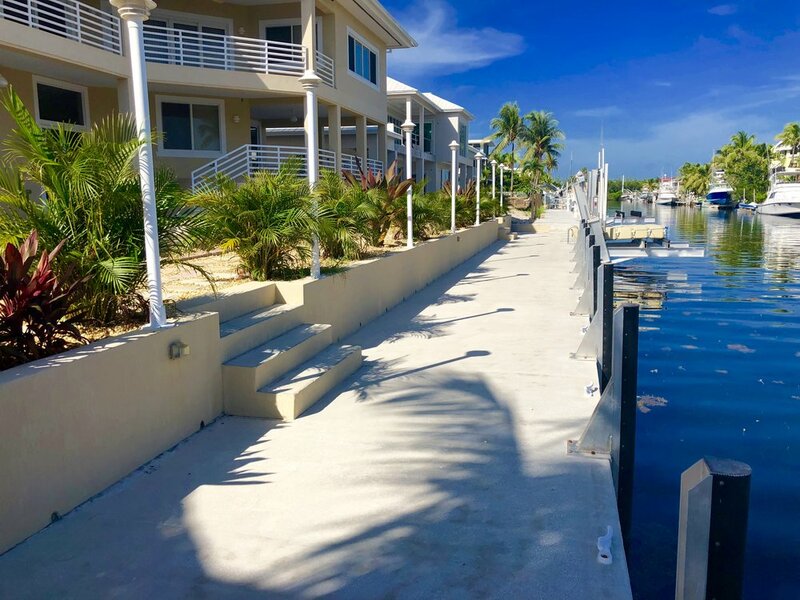 Constructing a seawall helps prevent your shore from making a gradual migration to the bottom of the bay or ocean, stopping the ongoing shrinkage of your property line.